The Next Chapter Book Clubs are for adults with developmental disabilities regardless of their reading ability. Participants meet weekly for an hour at Joe Muggs Coffee Shop inside Books a Million and discuss a chapter of the book the group is currently reading. We have four groups that are meeting on Monday through Thursday at different times of the day. Participants do not have to read to be a part of the groups. The technique used allows everyone to be a part of the experience . Books that the groups have chosen to read in the past include The Boxcar Children series and The Prince and the Pauper. The Friday Get Togethers are learning opportunities for adults with developmental disabilities. Topics of learning/recreational opportunities are chosen by the participants and then facilitated by a Families Helping Families of Northeast Louisiana, Inc. staff member. This group has enjoyed learning more about self-determination, safety, community activities and volunteering. Trips to the mini golf course, movies and arts and crafts are just a few of the many things our groups do. The Lunch Bunches grew out of the First Friday Get Togethers. The participants were requesting a time where they could just visit and support each other through their day to day issues. This group is independently orchestrated by individuals with disabilities and meets monthly in different eateries. 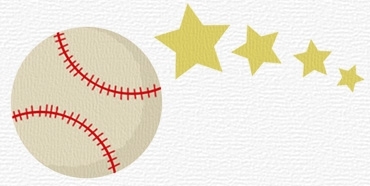 Dixie Diehards is a baseball league for people with disabilities. It is an extension of West Monroe Dixie Youth Baseball. The Dixie Diehards play on a special field built by the West Monroe Kiwanis to accommodate people with disabilities and is located at the Biendenharn Sports Complex. In this league the game is played entirely for fun and…”Everyone is a Winner”. Community volunteers serve as Buddies to assist each player and assure enjoyment and safety while playing the game of baseball. Are you, your church, organization, or place of business looking for a spring volunteer opportunity? Be a Baseball Buddy! Players on our team are people with disabilities. As a buddy you will be in the field, the batter’s box, and the dugout assisting a player to experience baseball in it’s purist form – baseball for the fun of it. The more buddies we have, the more fun we have!!! Due to safety concerns, we ask that Buddies be 12 years of age or older. 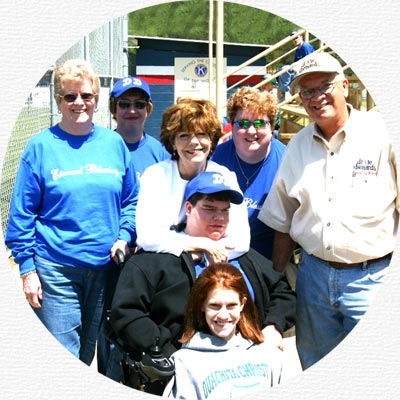 If you or your group decide you want to be a Baseball Buddy, you will receive many hugs, much thanks and most of all, the feeling of knowing you have made a difference in the lives of people with disabilities. You need not be athletic, just have a big heart!